Trent Alexander-Arnold has withdrawn from the England squad due to a back injury. 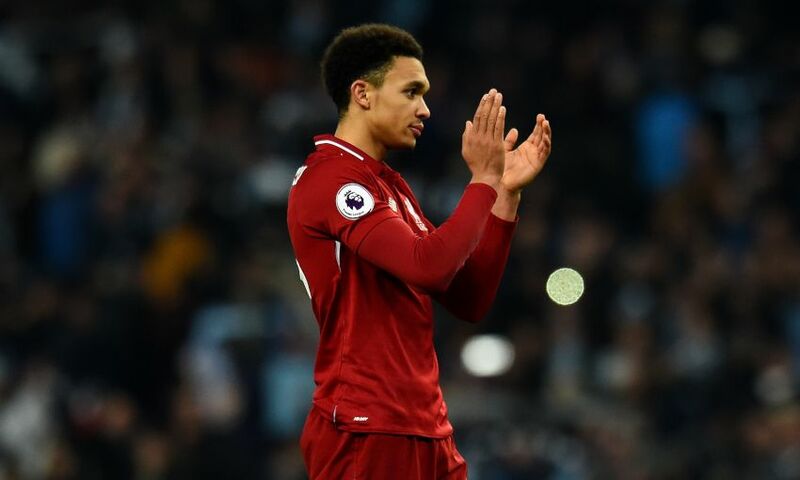 However, it was confirmed on Wednesday that Alexander-Arnold will instead return to Merseyside. A statement from the FA read: "The right-back arrived nursing a back injury and, despite progress in recent days, it was unlikely he would be able to play a role in the forthcoming UEFA Euro 2020 qualifiers. "The 20-year-old will now continue his rehabilitation at his club."